All conditions in the ORDER TERMS OF ACCEPTANCE AND COMPLETION apply to all orders, whether placed online, phone, and/or in-store. We require a minimum of 24 hours to fill your order. Large orders may require more time for us to fill. Please call us at (905-858-3490) before placing your order online to confirm that we can meet your timeline. The processing time required for phone or in-store orders will be confirmed when we take your order request. If you order on Saturday, your earliest pickup date is the following Tuesday. If you order on Sunday or Monday, your earliest pickup date is the following Wednesday. In the event we are unable to fulfill your order on your selected pick-up date, we will contact you to let you know. All online and phone orders must be paid for in advance. 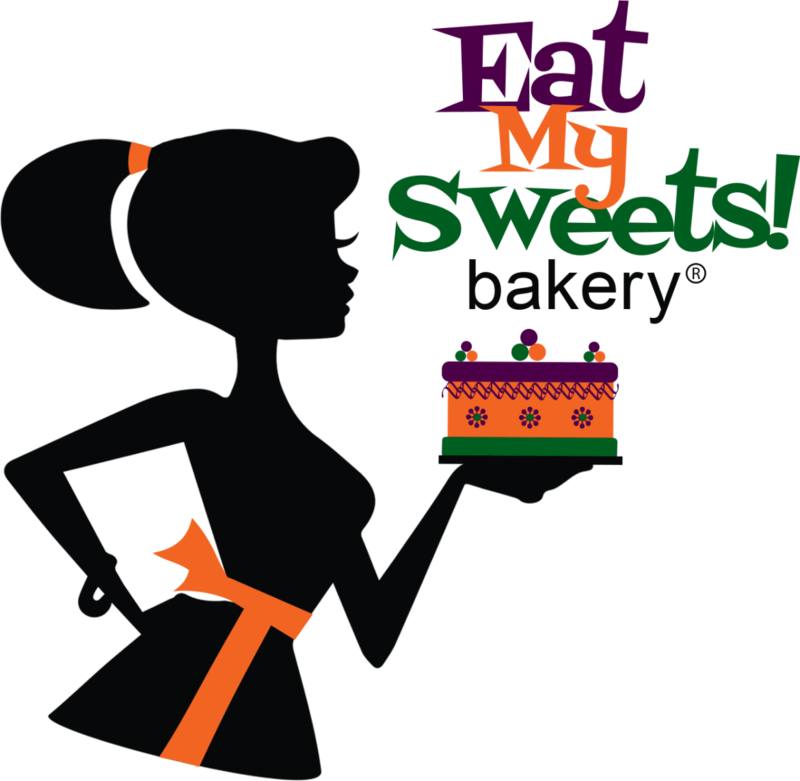 No order will be accepted and confirmed by Eat My Sweets Bakery until the required payment or deposit is made and confirmed. Delivery or order pick-up will not be made until the order is confirmed paid for in full. Acceptable forms of payment include cash, debit card, Visa, Mastercard, American Express, Apple Pay, and Google Pay (as technology permits). Delivery is only available for orders totaling a minimum of $200. Request for delivery must be made when the order is confirmed and full/initial non-refundable payments are made to confirm availability. Delivery of order will not be completed until the order is paid for in full.